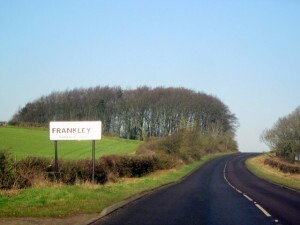 Near the border of Birmingham, in the Bromsgrove District of Worcestershire, lies a little village home to less than 200 people; the town of Frankley. There is little in the way of anything but quaint houses, a delightful 15th century church and the glorious Frankley reservoir here but don’t let that deter you from the fact that this is one of my very favourite hidden gems that we at Spitting Pig West Midlands have the pleasure of catering in. 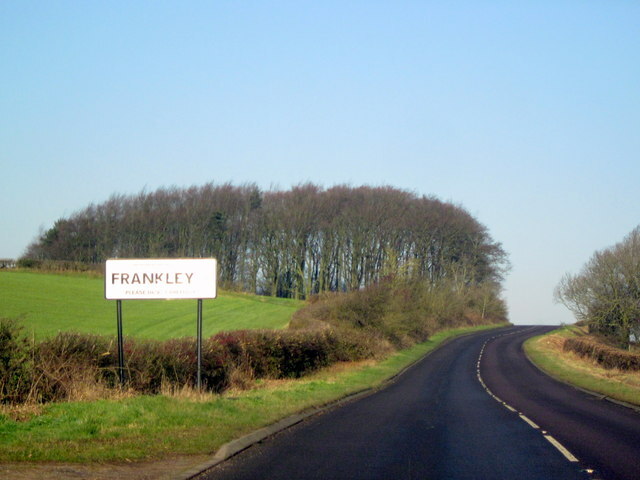 Perhaps more easily recognised for it’s nearby service station just off the busy M5 motorway, Frankley is in fact a village packed with a strong community and brilliant taste in food. 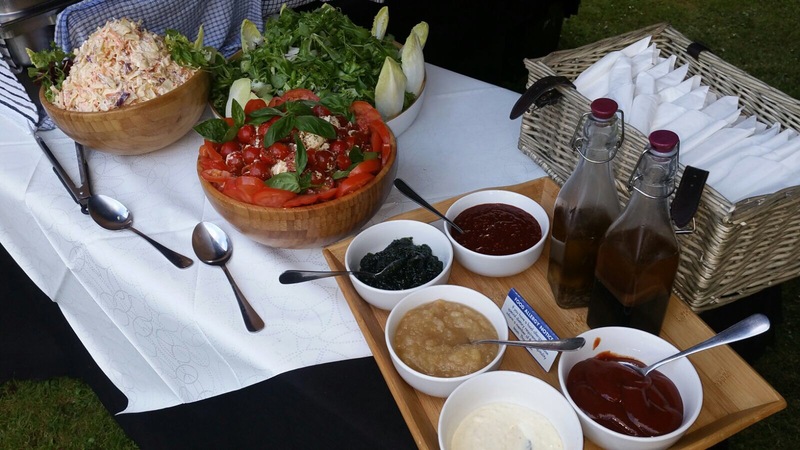 I can only hazard a guess that this is the reason why we have been able to experience such wonderful occasions and served up some delicious grub here in this little village and it’s surrounding areas. Spitting Pig West Midlands are proud to be able to provide our services to a range of events including weddings and special occasions of all kinds. Our team of expertly trained chefs have over 20 years experience in spit roasting – it really is one of the most fantastic ways to prepare meat of any kind. Traditionally with pork, the spit roasting cookery method has been cited as far back as prehistoric times and we have been lucky enough to see the method transform and evolve throughout the years. For example, it wasn’t until the Renaissance era when the French began basting their spit roasting pigs in tasty versions of citrus fruits, sugar and even wines. This was in fact the very first introduction of one of our all time favourite accompaniments to the perfect hog roast: SAUCE! Okay, so we might have come a very long way since this early version but here at Hog Roast Frankley, our homemade sauces and condiments are one of the special, little things that really sets us apart from our competition. We make all of these from scratch including a punchy apple sauce and the most comforting of sage and onion stuffings. Ah, there really is nothing better than loading these tasty accompaniments up onto a freshly baked bread roll and topping it with plenty of succulent, melt in the mouth pork meat. Delicious! If that’s got your mouth watering, remember us here at Hog Roast Frankley the next time you require a caterer for your special event!